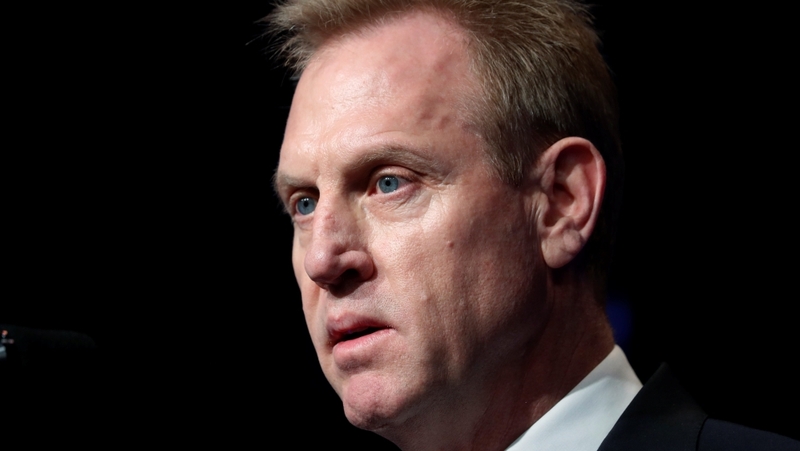 Under Secretary of Defense Patrick Shanahan arrived in Afghanistan on an unannounced visit against a backdrop of the United States' pressure to negotiate peace with the Taliban. Shanhan will meet with Afghan President Ashraf Ganye, whose government was not part of major talks between the US and Taliban authorities last month, hoping to break the 17-year-old conflict. 4,000 US soldiers in Afghanistan could cause chaos in the region. The Taliban want all US troops to retreat and authorities say it is at the top of the armed group request list in the exploratory Shanhan, who will also meet US commanders, told reporters he has not received any indication of a reduction in troops in Afghanistan so far. Tony Birdley of Al Jazeera, telling Kabul, said the Shanhan trip was a "fact-finding mission". "His views on Afghanistan are not widely known and are expected to make them known after this visit," added Bertley. "His comments on the Afghan government's involvement in peace talks are important to the government, as they feel underdeveloped from the US-led talks." Zalmay Khalilzad, the Trump's special envoy for Afghan peace talks, said on Friday that despite peace talks with the Taliban early on, he hopes a deal could be reached by July. Then Afghanistan has to hold presidential elections. Khalilzad held a number of talks with the Taliban and other regional representatives in Afghanistan, Pakistan, the United Arab Emirates, India, Russia, Uzbekistan, Turkmenistan, Saudi Arabia and Qatar. The next round of talks will take place in Qatar on 25 February. In December, there were reports that Trump plans to halve the number of US forces in Afghanistan. In his address to the Union last week, the US president said that any withdrawal of troops would be linked to progress in peace talks. General Joseph Volet, the US Central Command commander who appeared before Congress last week, offered a broadly optimistic view of Afghanistan, saying that the current maneuvering between US negotiators and the Taliban is "our first real opportunity for peace and reconciliation since the war began. "